The low-profile Catapult 5000 is an economical shipping scale that’s ideal for your shipping and receiving needs, as well as other general weighing applications. 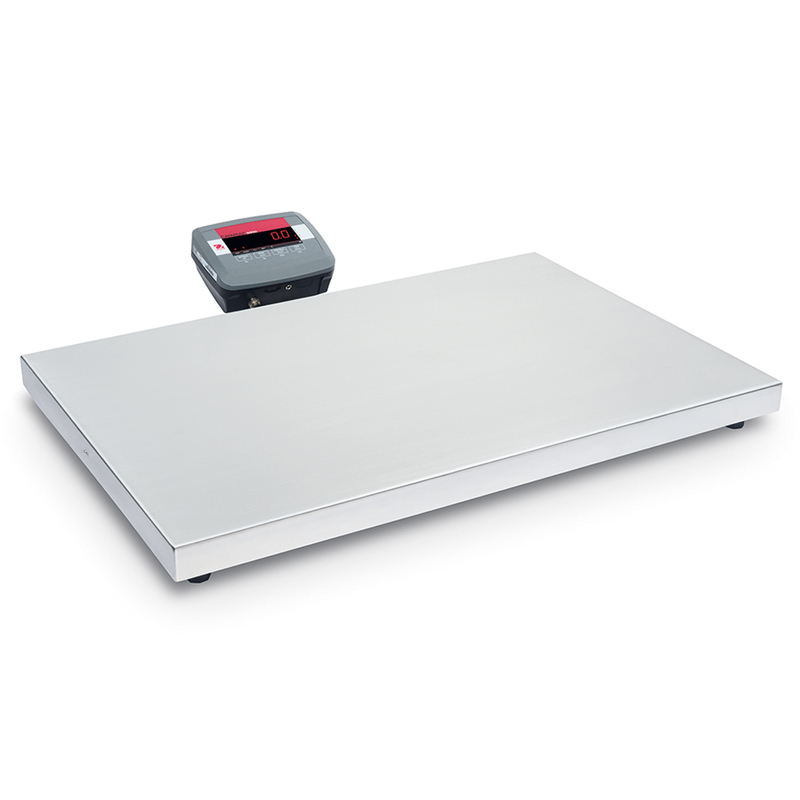 A sturdy stainless steel platform that can withstand heavy loads, an easy-to-read LED screen and an optional rechargeable battery make Catapult 5000 a great scale for small businesses, mail rooms, warehouses and even industrial environments. • The Heavy-Duty Platform Accommodates both Large and Small Packages of Varying Shapes Built-to-last with a large stainless steel platform, the Catapult 5000 is ideal for weighing heavy loads and packages of varying sizes—and can even be used in industrial environments. • The Bright LED Display Enables the Scale to be Used in Any Lighting Condition The Catapult 5000 is equipped with a LED display and its brightness can be adjusted to show results clearly—even in less than optimal lighting conditions. •Versatile Data Transfer and Power Options Enhance Operation The user experience is enhanced with a RS232 interface which enables easy data transfer, and a rechargeable battery which guarantees hours of uninterrupted operation and portability (both optional).